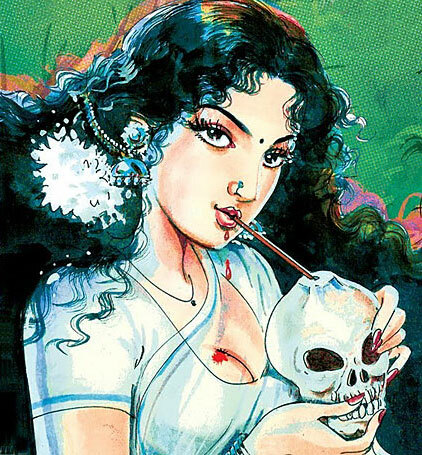 This entry was posted in Rants about Art, Rants about Books and tagged Pulp Fiction, The Blaft Anthology of Tamil Pulp Fiction Vol. II. Bookmark the permalink.